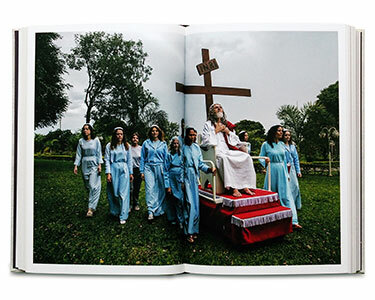 In 2014, Magnum photographer Jonas Bendiksen embarked upon a project to chronicle seven men who publicly claim to be the biblical Messiah. This project took Bendiksen on a journey from England, Brazil, Russia, South Africa, Zambia, Japan and the Philippines to document these seven men, united in their faith that they themselves are the Chosen One, and have come to save the world. Of the seven men Bendiksen found, some are powerful and have thousands of followers, and others are true underdogs, with only a handful of disciples. 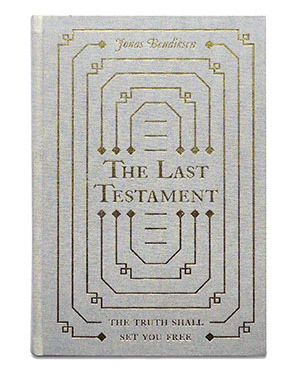 In contrast to the ancient apostles’ media landscape of oral stories and parchment scrolls, Bendiksen was confronted with contemporary Messiahs communicating revelations in the age of Facebook, viral YouTube videos, twitter-storms and thirty-second attention spans. He immersed himself amongst the disciples of these men, and in each situation created an invitation to imagine each of the claimants to be The One. 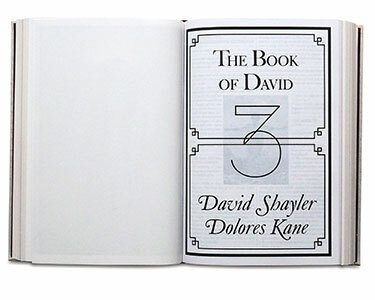 Through photography of the Messiahs as well as their disciples’ daily life and rituals, interviews, Scripture and historical material, The Last Testament, co-published by Aperture / GOST, explores who these individuals are, who the biblical Messiah was and what people wish him to be in the flesh. Jonas Bendiksen (b. Norway, 1977) began his career at the age of 19 as an intern at Magnum’s London office, before leaving for Russia to pursue his own work as a photojournalist. 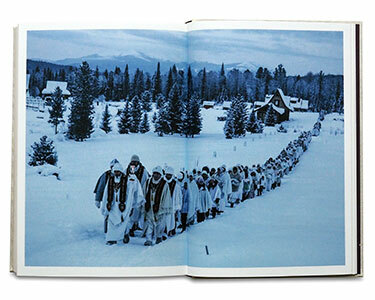 Throughout the several years he spent there, Bendiksen photographed stories from the fringes of the former Soviet Union, a project that was published as the book Satellites (2006). 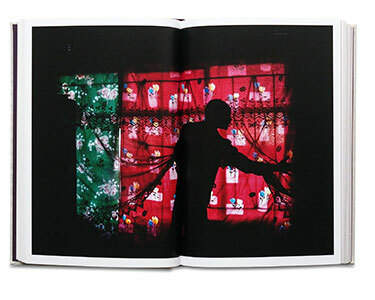 In 2005, with a grant from the Alicia Patterson Foundation, he started working on ‘The Places We Live’, a project on the growth of urban slums across the world, which combines still photography, projections, and voice recordings to create three-dimensional installations. 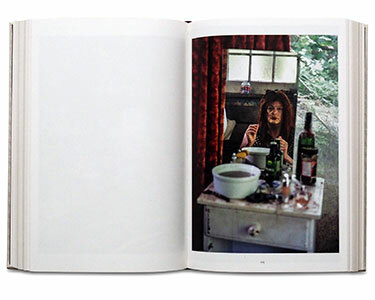 Bendiksen has received numerous awards, including the 2003 Infinity Award from the International Center of Photography, New York, and second place in the Daily Life Stories for World Press Photo, as well as first prize in the Pictures of the Year International Awards. His documentary of life in a Nairobi slum, Kibera, published in the Paris Review, won a National Magazine Award in 2007. His editorial clients include National Geographic, Geo, Newsweek, The Independent on Sunday Review, The Sunday Times Magazine, The Telegraph Magazine, and The Rockefeller Foundation.